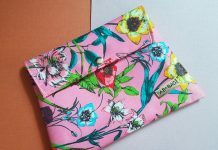 Hey everyone, today I’m sharing the products that I’ve received in my “Beauty Trippin” May Fab Bag. 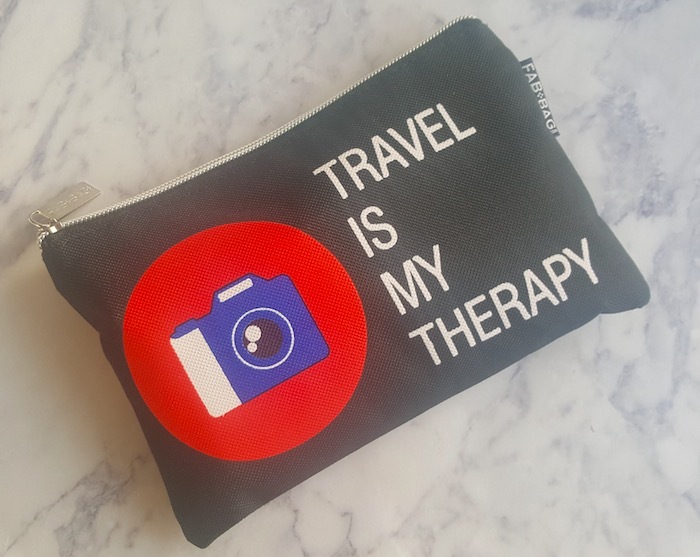 This months pouch came in black color with camera imprinted on it and some travel related quotes. 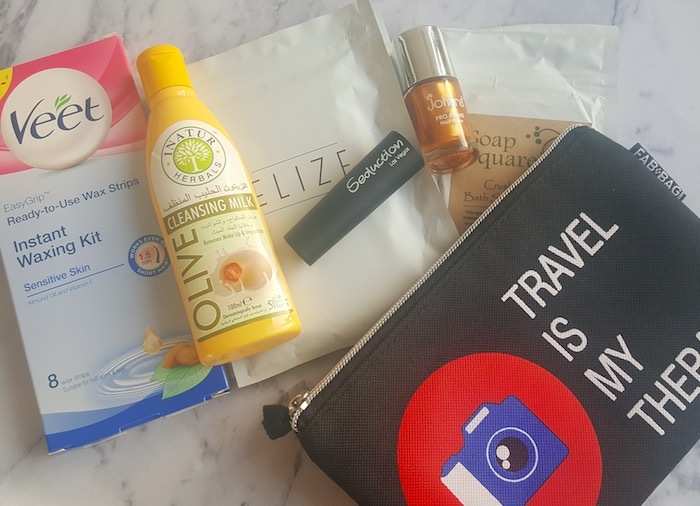 This month the fab bag contains 6 products that are important to carry while you are traveling. 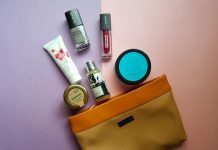 So let’s see what all I got inside my this month’s Fab Bag. 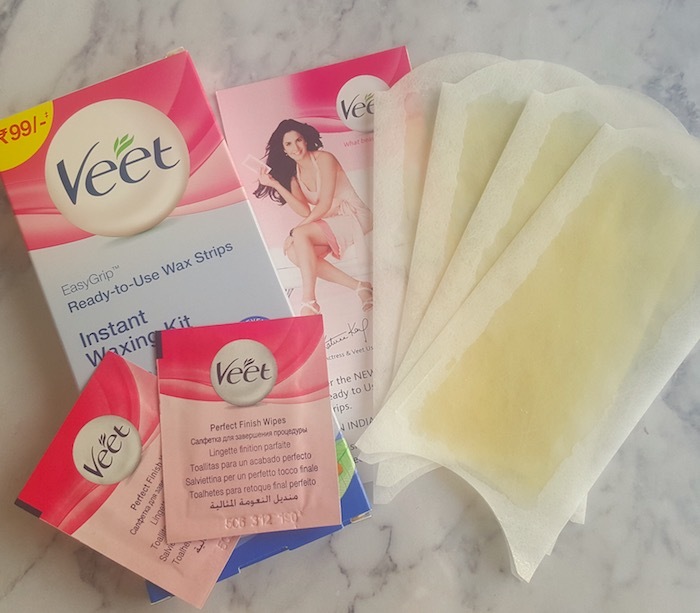 Veet EasyGrip Ready to Use Wax Strips: The bag contains a pack of 8 strips with 2 perfect finish wipes. These waxing strips are perfect to use when you don’t have time to visit the salon.These are easy to use, remove most of the unwanted body hair without many efforts. Price – Rs.99 for 8 strips. 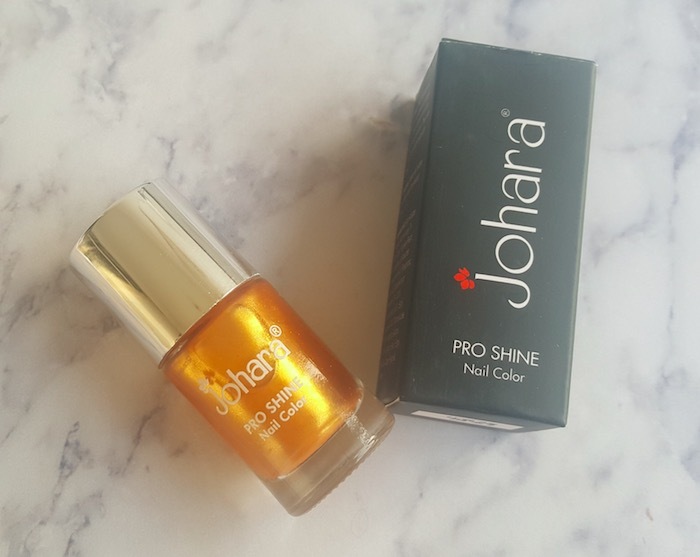 Johara Pro Shine Nail Color: I received the shade Golden Glimpse which is a metallic golden color. It is the perfect color to flaunt during the weddings or other special occasions. Price – Rs.250. 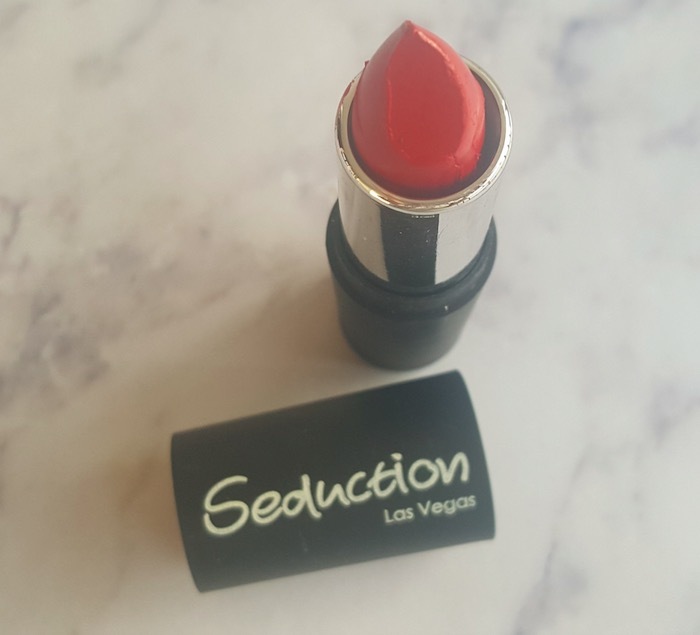 Seduction Las Vegas Lipstick: This is a self-chosen product. 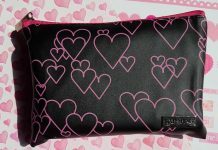 Actually, I wanted to choose the Essence mousse but due to some technical issue at Fab Bag website I was unable to choose that. I selected the shade Deep Red shade which is a beautiful red color and will suit most of the skin complexions. Price – Rs.180. 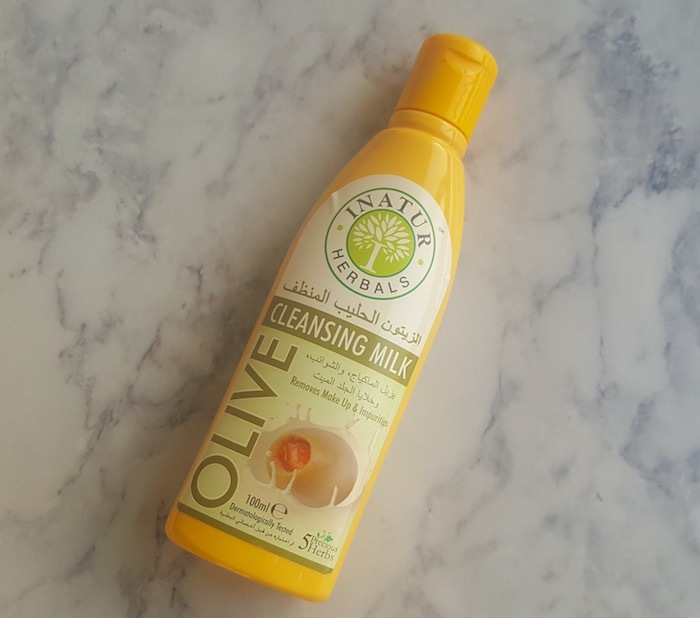 Inatur Olive Cleansing Milk: It is enriched with some interesting natural ingredients. It comes in a white color, runny texture and has a citrus fragrance. It claims to remove impurities and makeup from the skin. The bag contains the full-size bottle which very hygienic to use and easy to carry while traveling. Price – Rs.225 for 100ml. 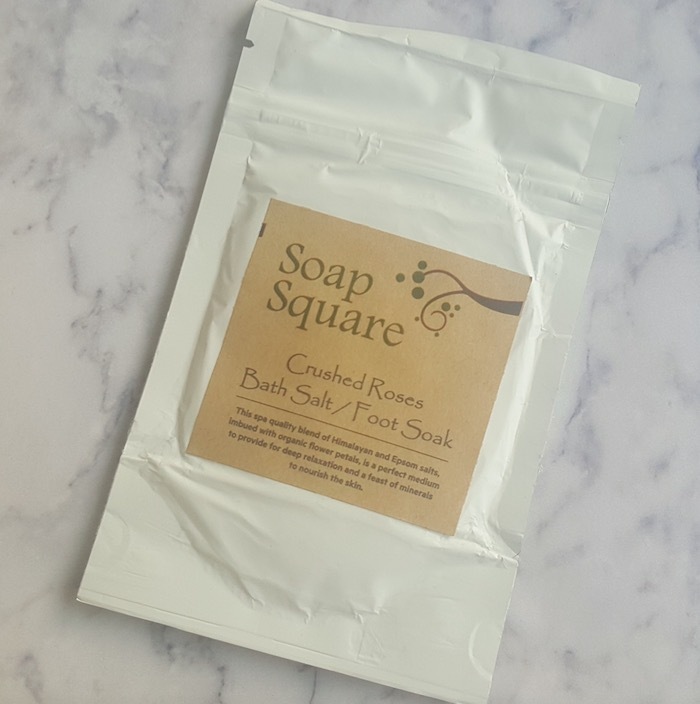 Soap Square Crushed Roses Bath Salt/Foot Soak: Next I received a deluxe size sample of this SLS, Parabens, and cruelty-free bath salt. Price – Rs.400 for 140g. 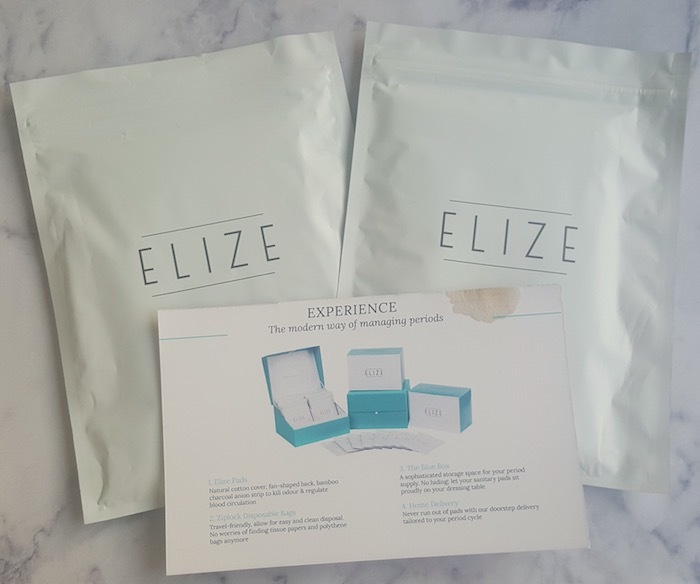 Elize Premium Sanitary Pads: Finally the bag contains 2 pads which are again must have travel essential. Price – Rs.100 for 2 pads. Overall I'm very satisfied with the May Fab Bag. 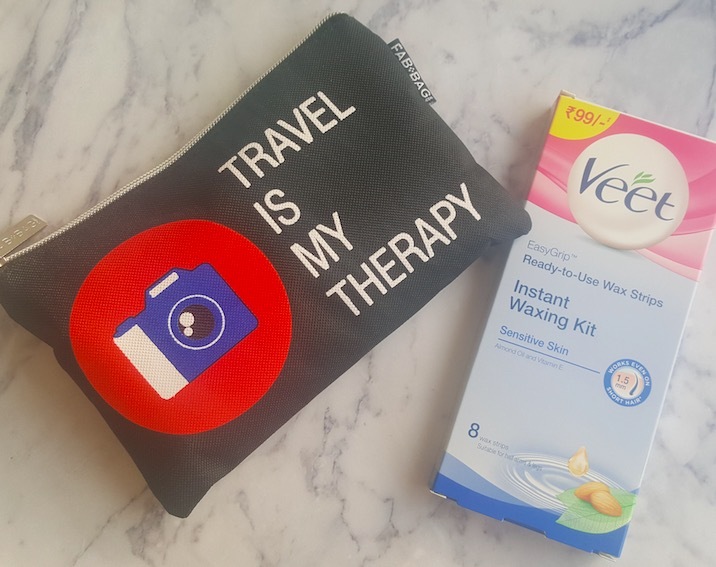 True to the "Beauty Trippin" theme the bag contains a few of the must-have travel essentials. I'm happy with the variation of products and the products quantity is also quite impressive.